The RoboLancers are doing weekly vlogs during build season! 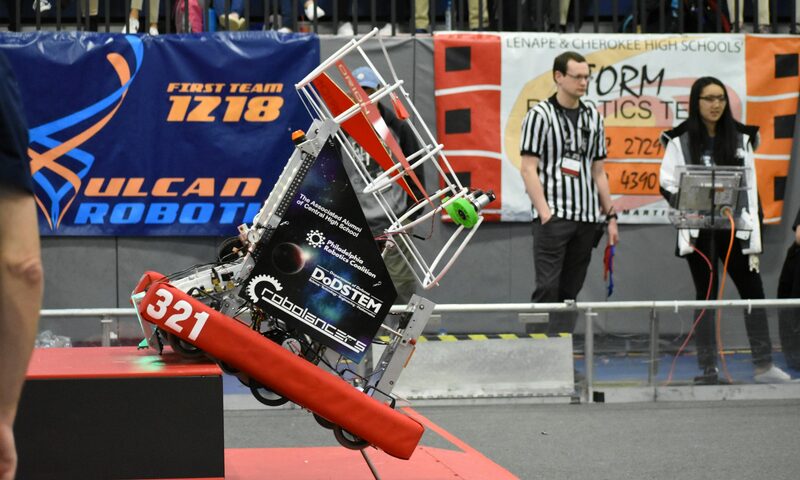 We’ll keep you updated with our robot progress and our events. Go onto our YouTube Channel for more videos.